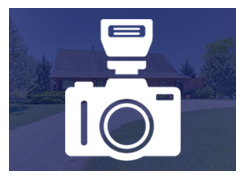 Let Keri Real Estate Photography sell your listing in record time through real estate marketing with her High Quality images, Virtual Tours, and 360-degree Videos. These options give you the edge in attracting buyers and receiving the highest value possible. Keri offers staging advice and uses her eye for detail to make your commercial or residential property stand out in the market. Matterport 3D tours are also available. 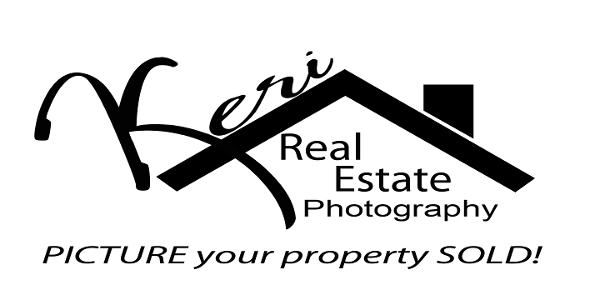 Keri is your BEST choice for real estate PHOTOGRAPHY. Separate your real estate marketing from other sellers' by hiring Keri Real Estate Photography in Wichita, Kansas. Keri began her career as a professional photographer in 2006, shooting families, children, seniors, sports events, and weddings. As a do-it-yourself enthusiast, she was always interested in interior design and real estate. She started working in the real estate photography business shortly after being introduced to a REALTOR® that asked about photographing a listing for her. Soon after that, Keri attended more open houses for inspiration and was soon motivated to combine her love of photography with real estate. She is thrilled to have the opportunity to help people buy and sell their homes. Driven by the satisfaction of taking part in this process, Keri finds the beauty in every property she shoots. As a result, a wide range of industry professionals, representing both commercial and residential properties, have used her services to provide photos for marketing materials, web listings, and more. "Keri does a fantastic job for Ambrose Team. Her photos are gorgeous and easy to access. I especially appreciate that she always remembers what is important to me in showcasing each property that Ambrose Team markets, as we have particular preferences developed over the years. She always goes above and beyond in helping us and our clients get the perfect shots. She and I practically rearranged an entire house...doing 1/2 a room at a time because an overwhelmed mother of toddlers with a husband that had just been transferred out of state needed that kind of help when we got there. The photos were awesome! Every house she has photographed for Ambrose Team has SOLD and closed in record time...very happy clients! Thanks, Keri!" One afternoon I shared Keri's professional photos of my listing and I had 5 showing scheduled that same afternoon. Prior to that I only had 7 showings total and the house had been on the market for 16 days before I had the professional images done. Plus, she saves me money with her referral program. I am always happy with the service she provides." "Teaming up with Keri was one on the BEST decisions I made for my business and client homes!"